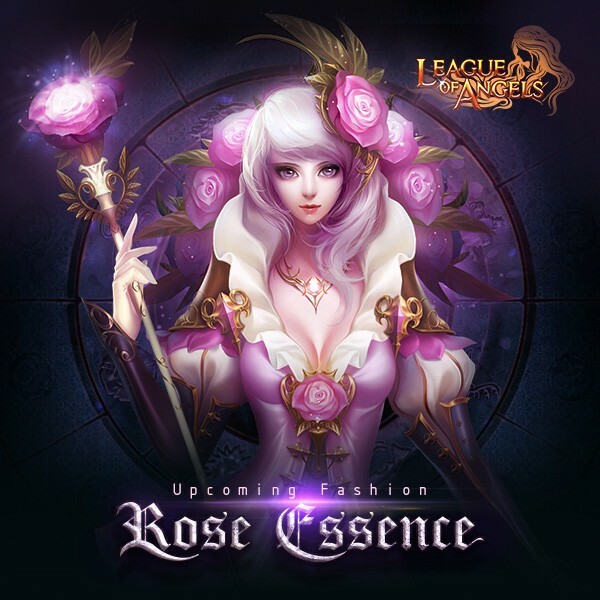 LoA_Play Wheel of Luck to win Rose Essence and Angelina! 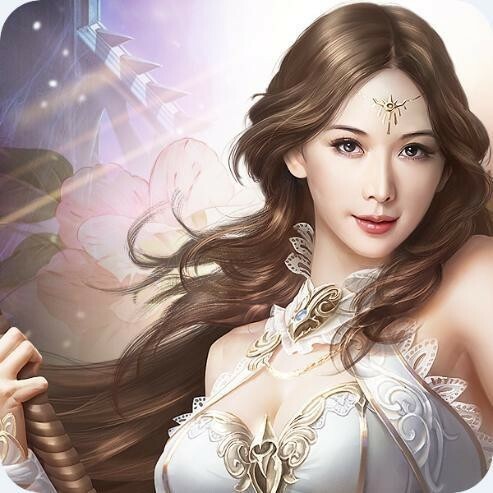 Description: Spin the wheel of Luck to win Incinerator, Angelina's Icon and Rose Essence! least 60 points will get extra Blessed Stones.